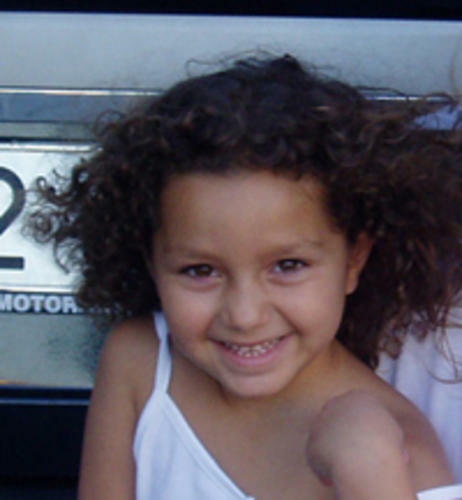 It’s nine months since seven year old Yeremi Vargas vanished when playing in the street outside his grandmother’s house in Vecindario on Gran Canaria. 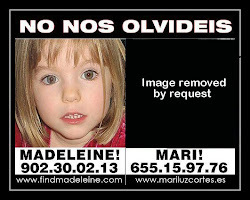 Now his parents have placed a denuncia before the Guardia Civil after discovering that there are webpages on the internet which have been using their son’s picture ‘to ask for money or make money in some way’. The family say they want to make it completely clear that such pages are doing so without their permission. 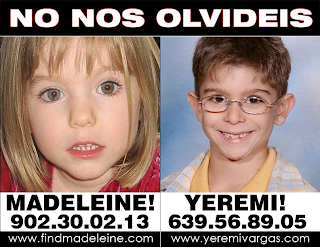 ‘Anything that asks for money and uses data about the disappearance of Yeremi is a fraud’ they say. The parents, Ithaisa Suárez and Juan Francisco Vargas say they consider it to be ‘immoral’ that people are trying to sell or raise money on the disappearance of a child. The Guardia Civil say they are now investigating the allegations and the web pages to see if a crime has been committed. ‘Her parents have opted for another way, which is fine by us, but we are not looking for such (media) repercussion. They have invited us to go to England to take part in meetings with them and to record a programme, but we have refused. 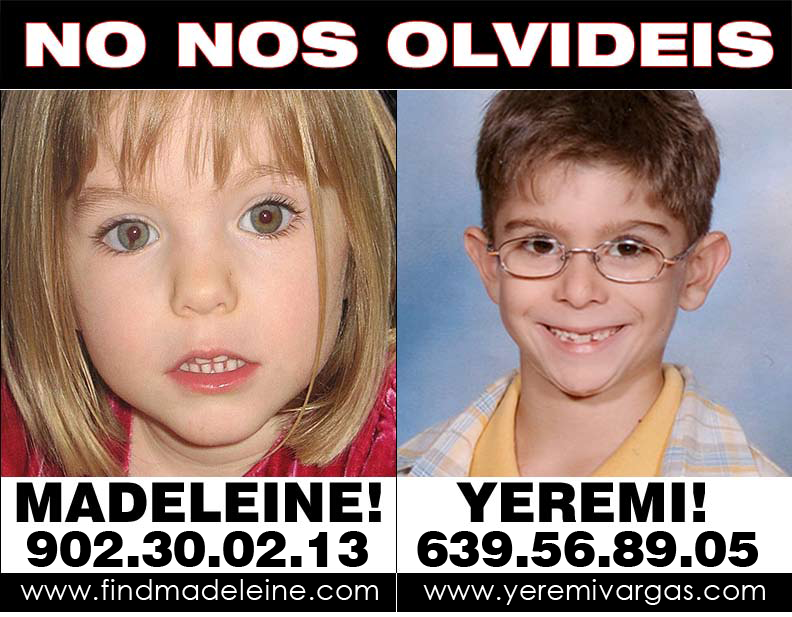 We consider it to be an unnecessary circus which would not bring anything positive in our search for Yeremi’.